Some concept art for a game I plan to spend the next few years working on and designing. His design has already changed a lot. 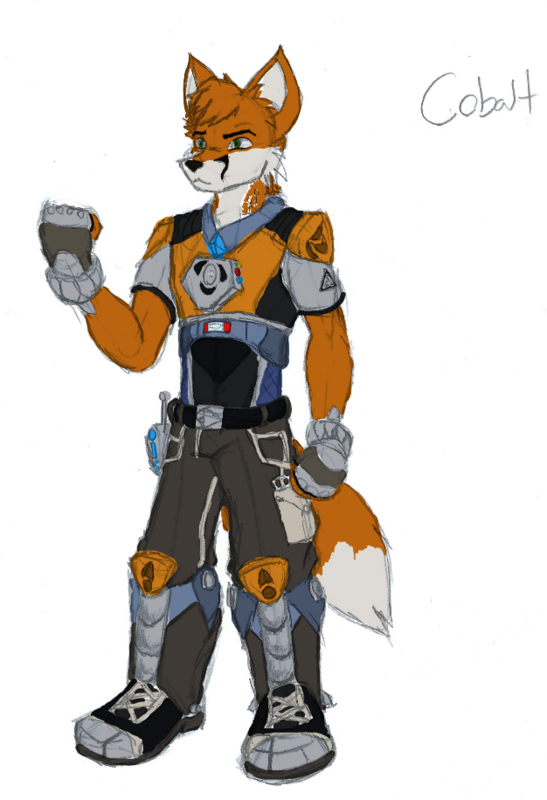 I'm thinking of giving him digitigrade legs and working his boots around that design.